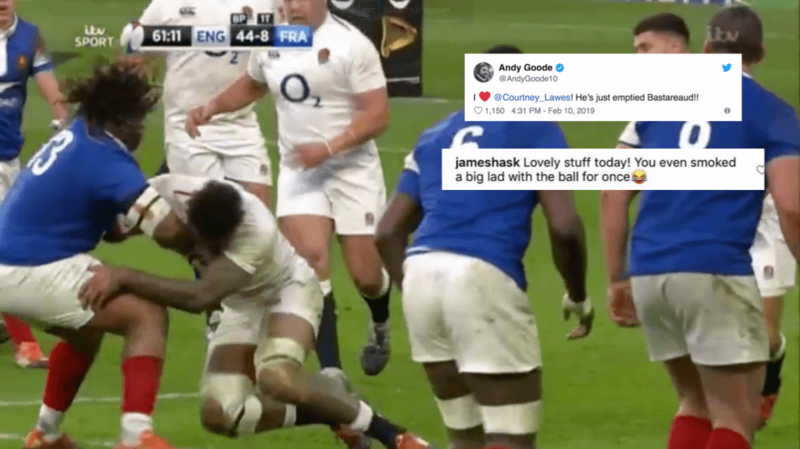 England’s Courtney Lawes laid an earth-shuddering tackle on Frenchman Mathieu Bastareaud. It’s not possible to knock Bastareaud over. 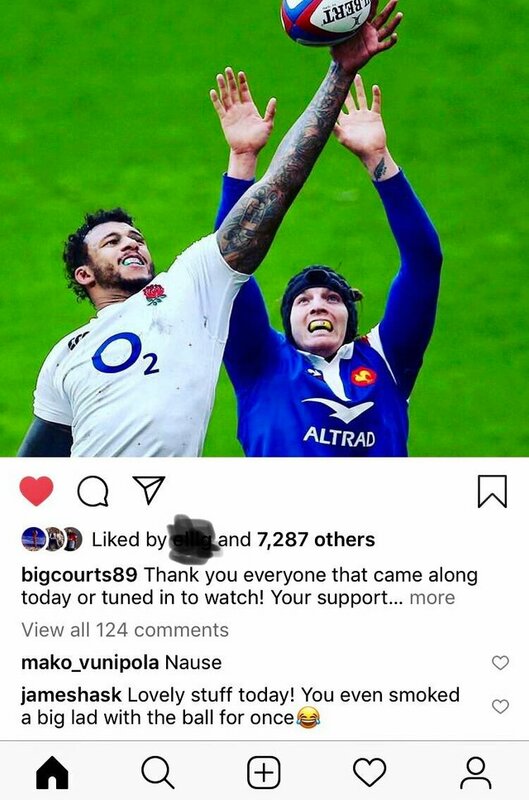 I ❤️ @Courtney_Lawes! He’s just emptied Bastareaud! !